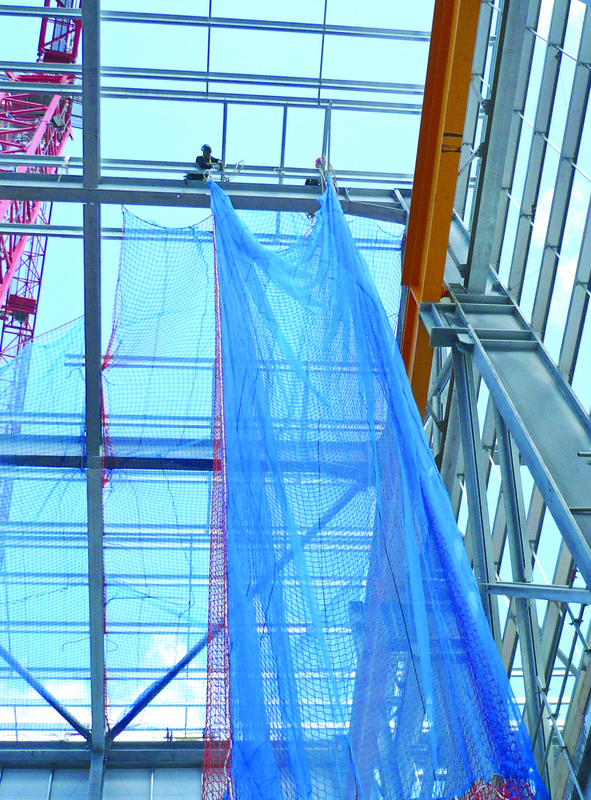 No longer dedicated exclusively to fall arrest safety equipment training, the association has recently widened its horizons to take in roof over-netting, edge protection, stair towers, tensioned access platforms and access platform decking. Getting the facts about falls, the association’s current campaign, is designed to discover the true facts about falls into safety nets. 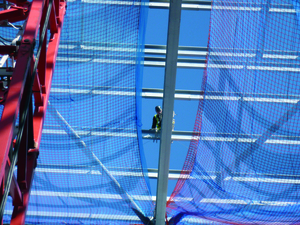 It follows concerns that incidents are often not reported, especially when operatives are saved from injury by the net below which absorbs the energy of the fall. According to FASET, it’s vital that the association collects and collates this information to better understand the nature of these incidents and the reasons for them occurring. In this way it’s hoped to identify and respond to what is actually happening in the workplace and subsequently develop guidance and best practice to help reduce falls from height - still the single biggest cause of accidents in the UK. It will also provide a more accurate picture of the number of times a safety net is actually deployed says FASET; something the association claims is consistently under reported. To encourage engagement the information can be provided anonymously through the FASET website. 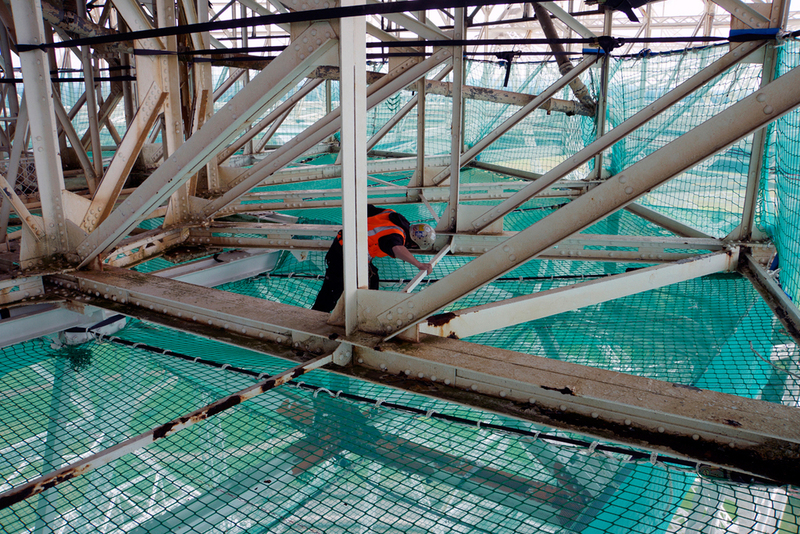 By its very nature work at height is hazardous and safety net riggers themselves are at risk while installing nets. With this in mind FASET has now published its much anticipated Good Practice Guide. 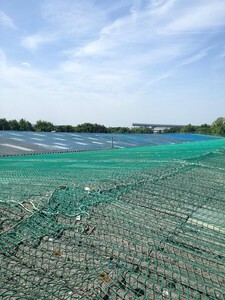 The selection of access methods to install and dismantle safety netting is the work of the association’s health and safety committee with assistance from the Health and Safety Executive (HSE). Its purpose is to provide guidance on the principal methods recommended by FASET - in order of preference - for rigging and de-rigging safety nets. 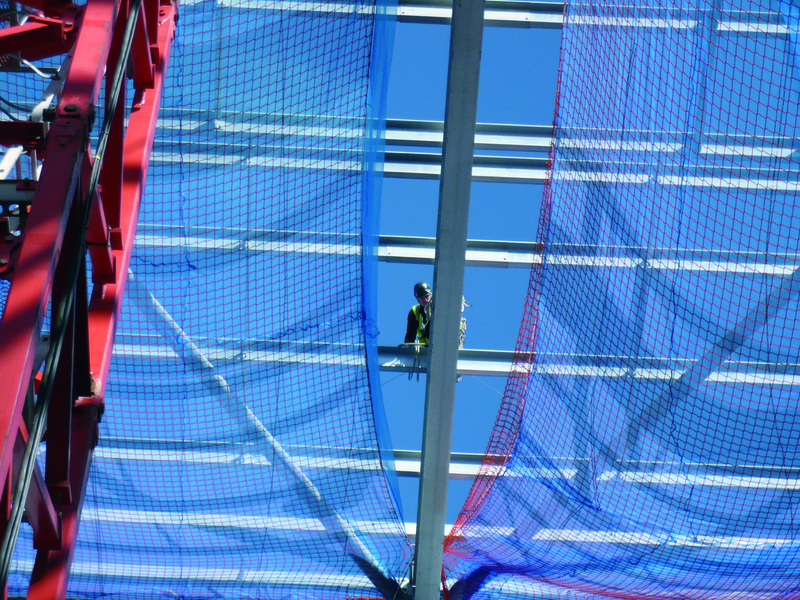 The guide begins by highlighting the requirements of the Work at Height Regulations and then goes on to describe the six methods recommended by FASET for rigging and de-rigging safety nets. The preferred method is by using remote attachment devices. 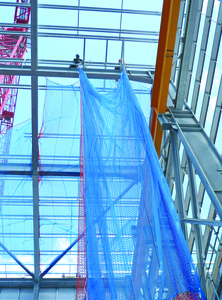 Then, in order of preference, mobile elevating work platforms (MEWPs), ladders (to a maximum height of 4.5 metres); industrial climbing techniques; rope access and finally mobile access towers. The document explains the advantages and potential disadvantages of all six different methods. 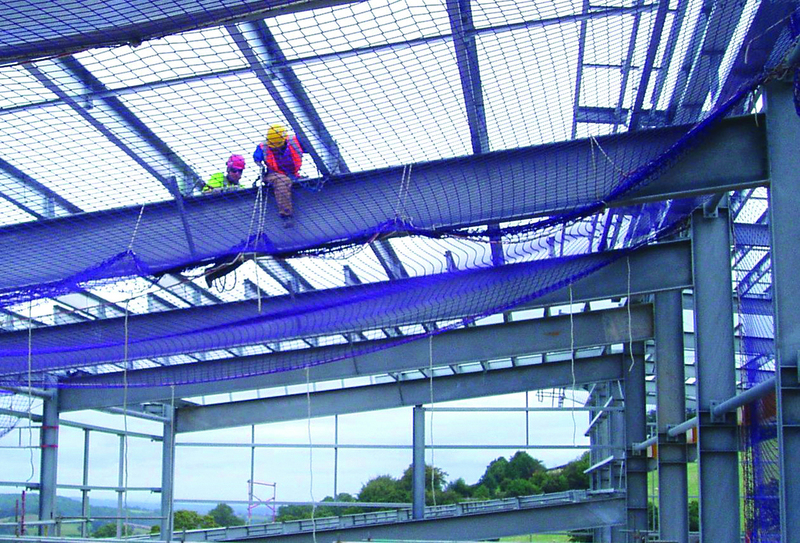 Produced with the assistance of the National Federation of Roofing Contractors (NFRC) and the HSE following exhaustive physical testing, FASET says that over-netting should only be used as a last resort, and that standard, under slung safety netting must always be used where possible and practical. 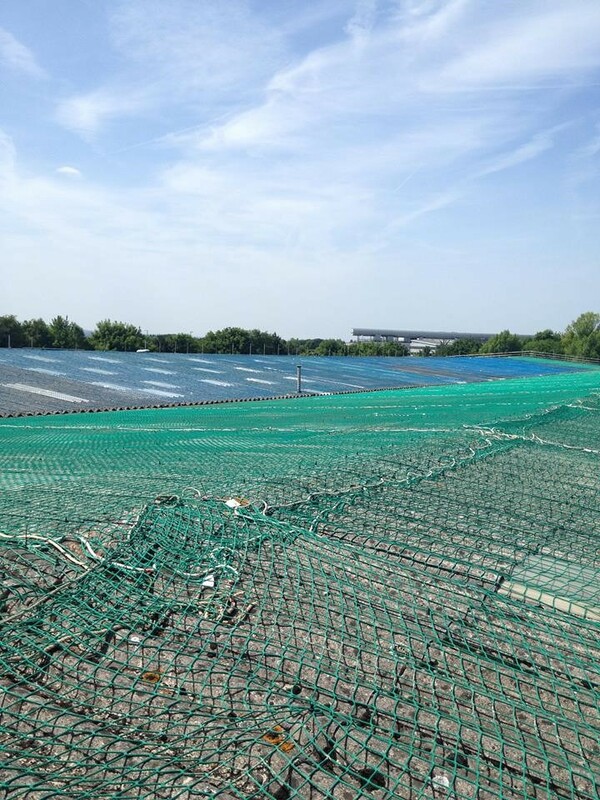 A relatively new development in the safety netting industry, over-netting is used when fixing a new roof over an existing, fragile roof. 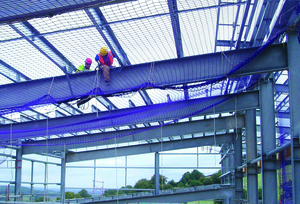 With a foreword by the NFRC, the free, 14 page document covers everything from the responsibilities of the client and principal designer, through to the suitability of safety netting materials, safety during installation, and, finally, the six specific steps recommended by FASET for correctly installing roof over-netting. Finally, FASET has recently issued a ‘safety alert’ about urban climbers. Fortunately an extremely rare occurrence, FASET is nevertheless warning of the dangers posed by urban climbers determined to misuse safety nets by taking their sport to new and bizarre extremes. According to the association, not only do they put themselves at risk, but they risk compromising the integrity of the net and its subsequent ability to save lives and prevent injury in the event of a genuine fall from height. FASET is urging vigilance to prevent climbers gaining access in the first place, and, if they do, to make sure afterwards that the nets involved are thoroughly and professionally checked for damage.